Hey there! I'm Kayla from Primary Junction. 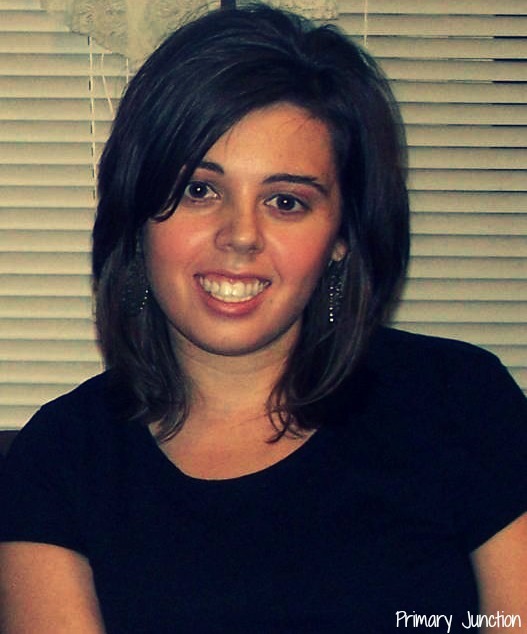 I am so excited to join Teaching Blog Round Up! I look forward to sharing a glimpse of my classroom with you and what is and isn't working for my students and I. I'd love to hear from you too! Feel free to leave a comment at the bottom of any post. I know the other teacher bloggers would love to hear from you as well. I've taught second grade for two years. It's my favorite grade to teach hands down. I also have experience teaching kindergarten and first grade in addition to spending half a year working with third grade. In my free time, I love to travel, spend time with my sweet Labrador Retriever, watch shows on Hulu/Netflix/YouTube, exercise, read articles on Wikipedia, play the Nintendo Wii, and create lesson plans and teacher resources! Teacher blogging has changed my life as a teacher. I have learned so much from this wonderful community of teachers that I never learned in school, books, or through general practice. I'm a better teacher because of it, which is another reason I'm so excited to be part of Teaching Blog Round Up. Ventures like this one are truly changing the world of teaching! It's such an exciting place to be! 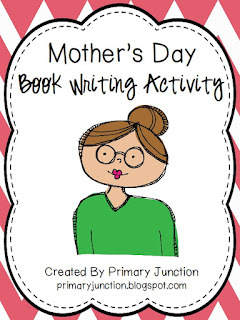 In addition to my blog and TPT Store, you can also find me on Facebook, Pinterest, and Instagram (username: primaryjunction). Now that I've bored you to tears introducing myself, I'm going to try to make up for it by telling you about a sweet and simple Mother's Day project that I do every year! Every year I have my students make a book for their mother/grandmother/aunt/etc. 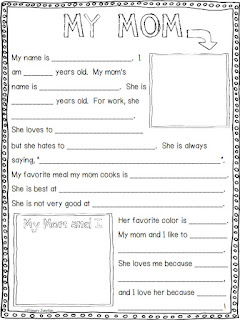 They write about meals their mom cook for them, things they do with their mom, why they love them so much, etc. Students are always so excited to surprise their moms, and moms love them! If you're interested in making these with your students, here is a free packet with instructions, graphic organizers, writing plan sheets, and a fun fill-in-the-blank. 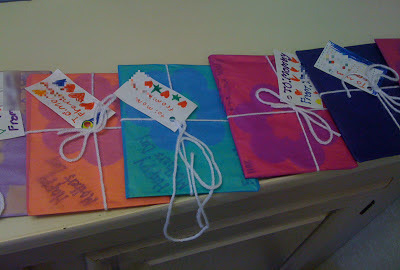 Templates for moms, grandmas, and aunts are included! I hope you might be able to use some of these activities! I will be back next month! Until then, have a great end of the school year! Aw, thank you! I'm so glad you like the books!